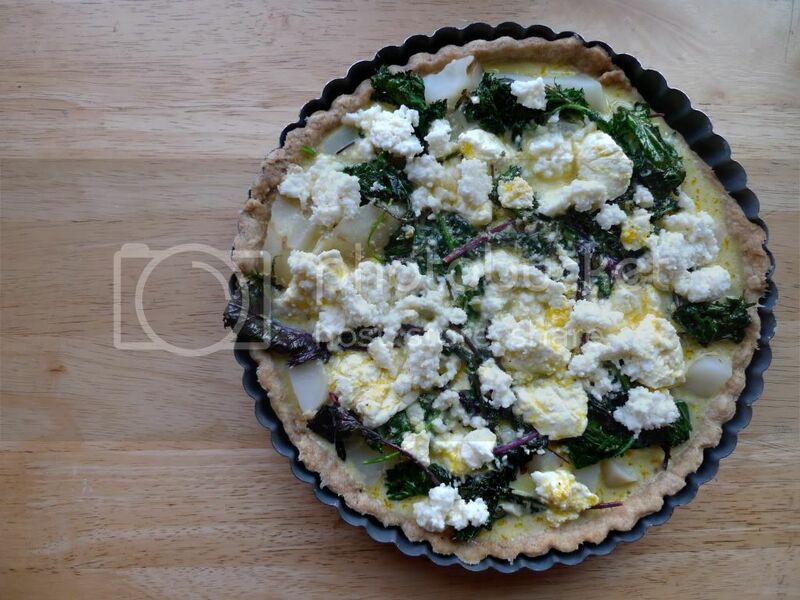 When in doubt throw it in some pastry and pour eggy cheesy goodness all over it, right? At least that's what I tend to do when I am tempted by something mysterious at the farmers market, bring it home, then have no idea how to cook it. In walk Jerusalem artichokes and red Russian kale - both very delicious but also very unique. 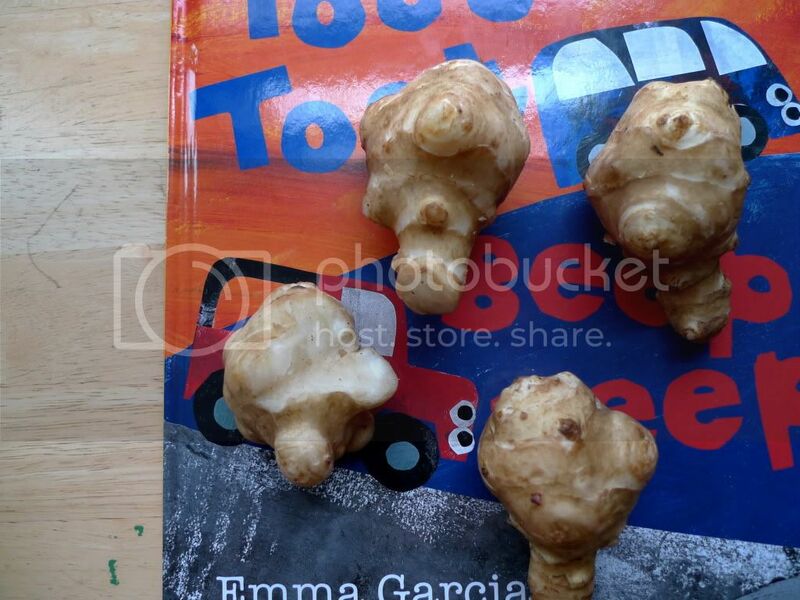 Did you know that Jerusalem artichokes are actually roots of beautiful sunny yellow flowers (hence their other name, the sunchoke)? 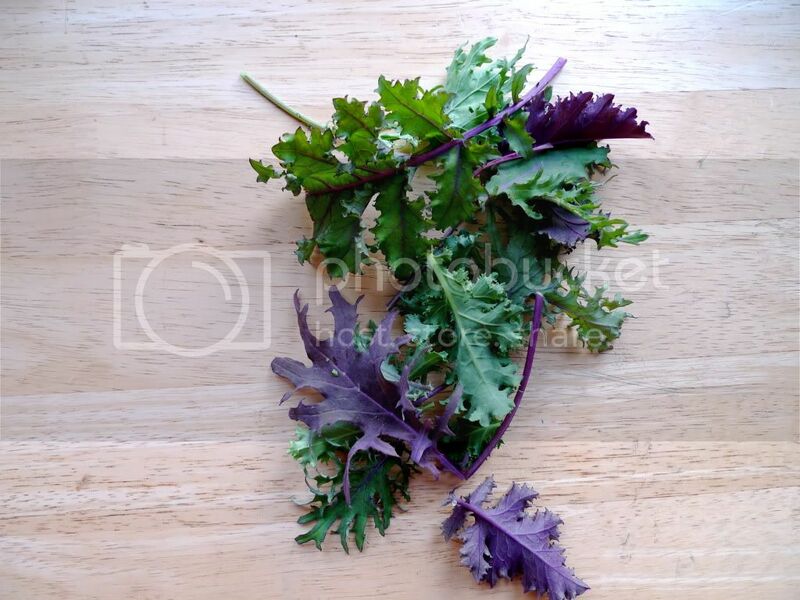 And this red Russian kale - YUM. It's light, delicate and fluffy. 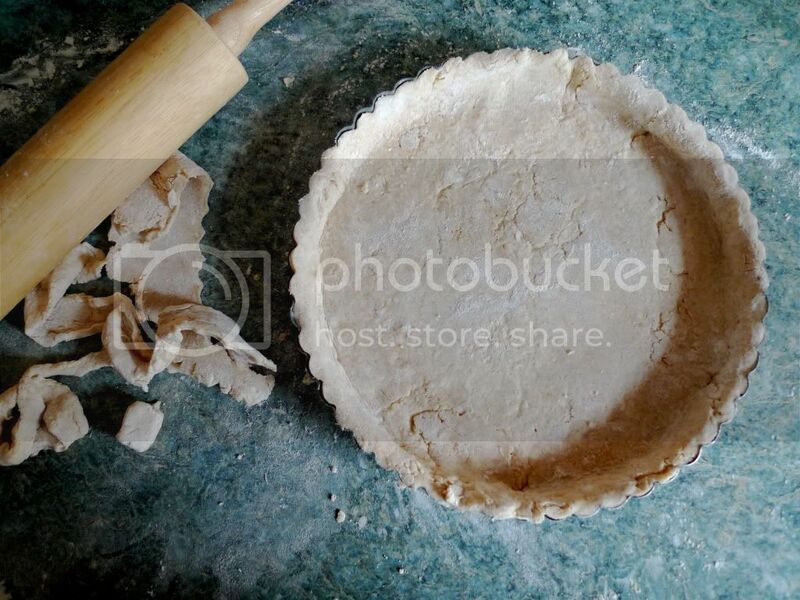 *this makes 2 crusts although the tart will only use 1...not a bad thing to have an extra pastry shell in your freezer. Put the flour and salt in the food processor - pulse a few times to combine. Toss in butter cubes and coat the butter with the flour, using your hands (careful of the blade!). Pulse 10-15 times until butter is size of pearls. Stream in ice cold water and continue pulsing until dough comes together in a ball - depending on your flour/the weather you may use more/less water. Divide dough into 2 balls. Form into flat discs, wrap in plastic, freeze one for future use and put the other in the fridge to chill for at least 30 minutes. When ready, roll out dough using a lot of flour. Place on tart pan, roll off edges, and poke bottom with a fork. Bake (filled with pie weights, rice, or something) for 30 minutes (keep an eye on it). Boil a pot of salted water - cook artichokes for 10 minutes, until soft. Strain. Heat olive oil in saute pan - saute kale for a few minutes until soft. Add rosemary, lemon, garlic, salt & pepper. Take off the heat. Mix milk, eggs, parm, salt & pepper in bowl. 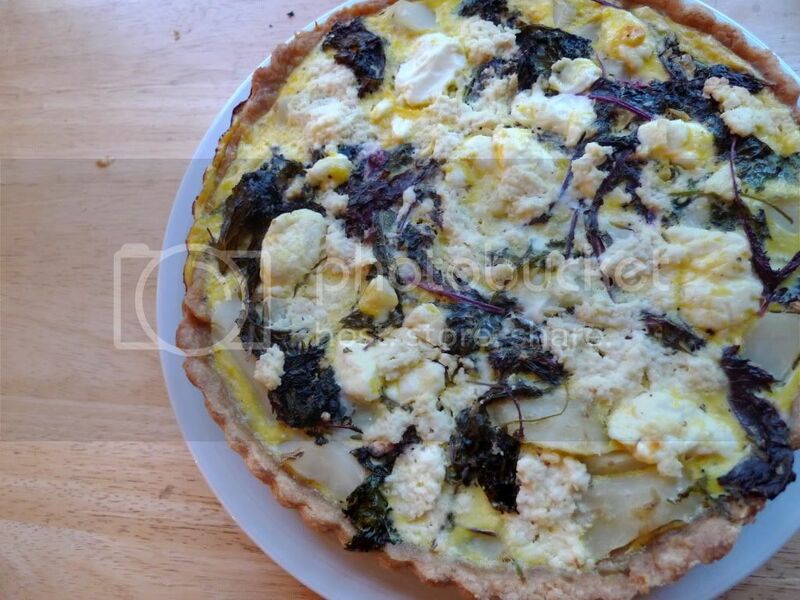 Lay artichokes across par-bakes crust. Top with kale. Pour milk/egg mixture over. Sprinkle crumbly cheese on top. Place tart pan on a baking sheet. Bake in 350 oven for 15 minutes then cover and bake for another 35 minutes, or until the middle is set. Serve warm or at room temperature. 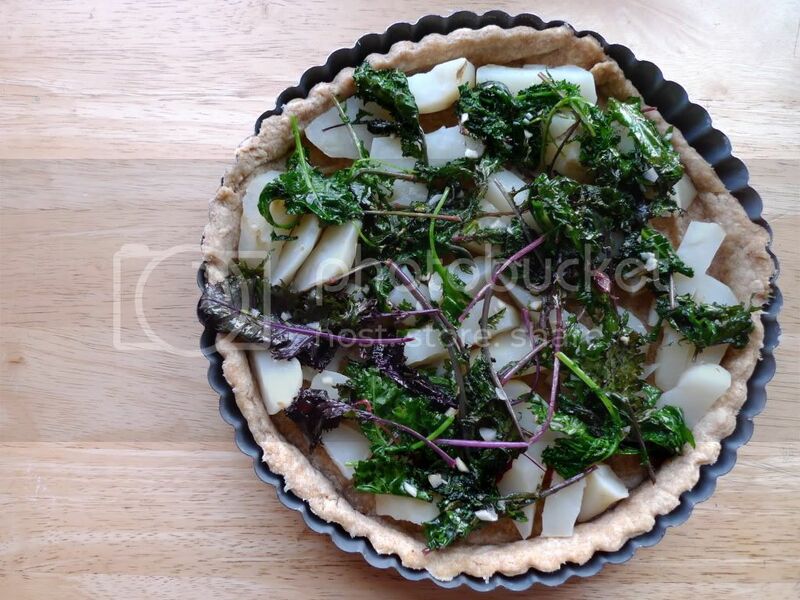 Ohhhh I've never thought of using sunchokes in my tarts but I have used kale. This is so easy to make vegan. Which is really a shame, offered that the jewellery holder is definitely an extremely beneficial product with one another with just one that deserves for getting utilized whether or not it's in style or not.